The NOAA Chart No. 1 is the quintessential reference to chart details, but is very difficult to understand. This seminar walks you through what you really need to know in an entertaining and interesting fashion, and provides you with a Maptech Waterproof flip-fold waterproof Chart Symbols and On-the-Water Guide to take along on the boat with you. 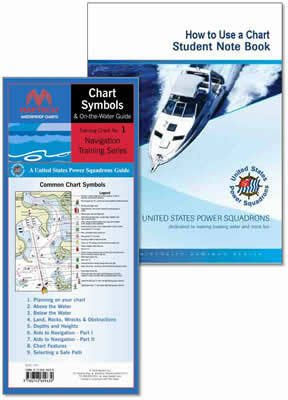 In addition to showing you all about your chart, this seminar walks you through the essentials of laying out a safe course, steps to measure a course with the USPS plotter, and even a quick guide to the rules of the road.